We just recently took a private sunset ride with Lisa at Jordan Hollow Riding Stables. 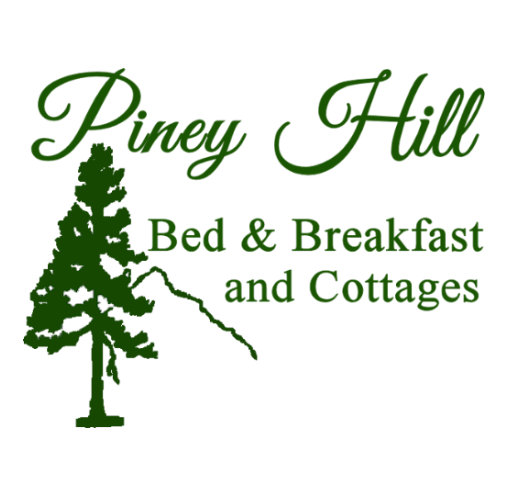 They are located about 10 minutes from the Bed and Breakfast. During the ride we enjoyed beautiful weather in the low 70’s which is so unseasonable for August. The views during the ride were amazing and Lisa and her guides are so knowledgeable. They go out of their way to make sure that everyone has the best riding experience possible. 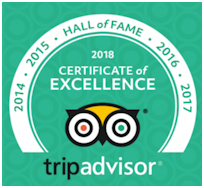 We give our riding experience 5 stars! Whether you are a beginning or experienced rider Jordan Hollow Stables has something for everyone. They even offer rides up in the Shenandoah National Park up on Skyline Drive. With the beautiful weather and upcoming Fall Season I would highly recommend that you start setting up your advance reservations now. 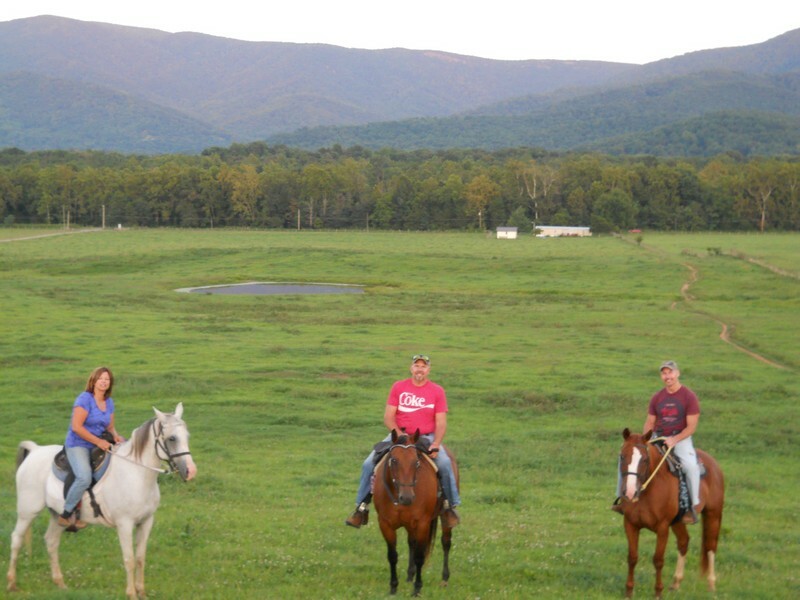 I wouldn’t want you to miss out on the opportunity to experience the beauty of the Shenandoah Valley on a horse.